If you’re a regular beauty blog reader you would have seen the name Hourglass Cosmetics pop up more than once on your reads. Famous for their Mineral Veil Primer and Ambient Lighting Powder, Hourglass is viewed as one of the must have brands to hold in your make up collection. Well…let’s just try to simplify this shall we? 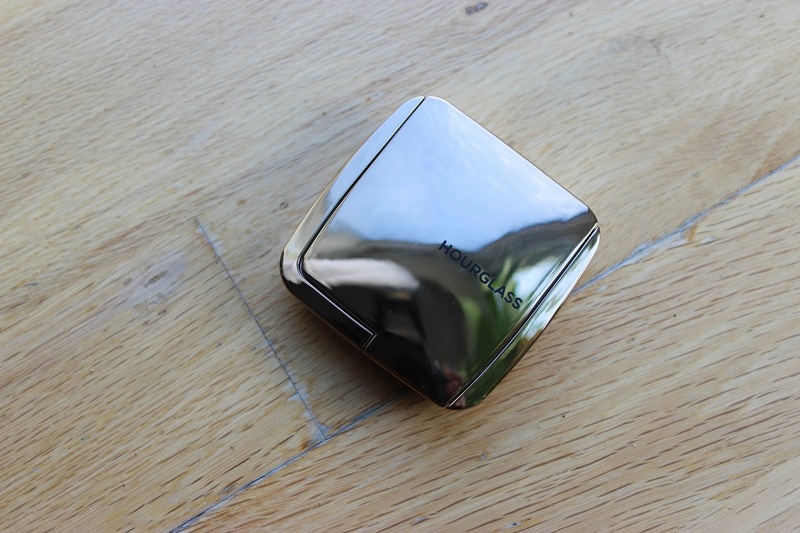 Hourglass Ambient Lighting Blush is a blush twinned with that extra special Ambient Lighting Powder glow. This glow gives the blush another dimension, taking away that flat one dimensional colour that you can get with some blushes. I picked up the shade Mood Exposure, mostly because it was described as a ‘soft plum’ and out of all the blushes I felt that this shade would compliment my skin tone the best. Fairly simple, just lightly swish and apply! Well…let’s get straight to the point. I was extremely underwhelmed from the start. Upon first glance the plum tone in Mood Exposure did not seem strong enough for my skin tone. It also looked very flat in the pan but I put that to the side because of the inclusion of the ever famous Ambient Powder. However when I used it I was still underwhelmed. This is a really pretty colour, a subtle but natural looking plum blush. The consistency of the blush itself is also very soft, almost buttery and the blush is very easy to blend. On the swatches below it looks a bit ashy on my skin tone but once applied it does appear warm, but this, to me, was it’s only selling point. I’ve never used or swatched the Ambient Lighting Powder but from the talk of it I expected more of it with this blush. 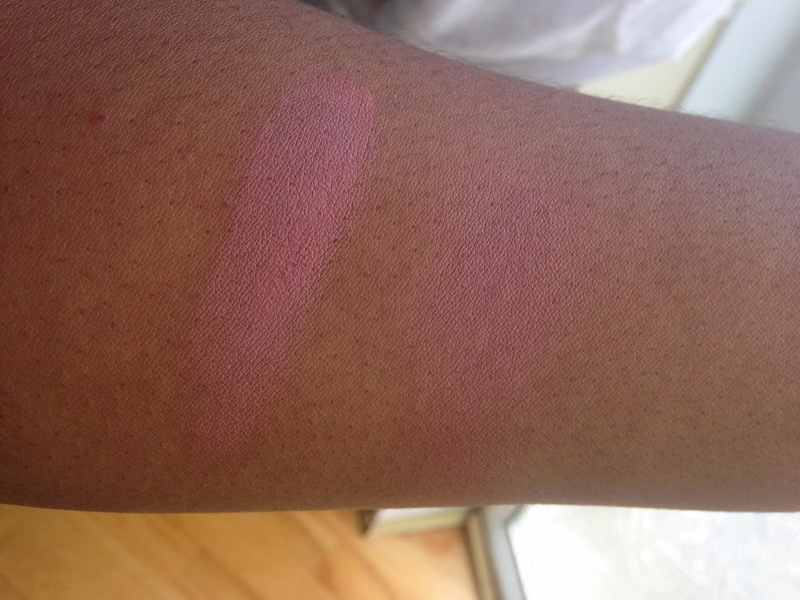 As you can see the finish of this blush is satin, almost matte from my swatches. I wasn’t sure what to expect from the Ambient Lighting Powder but I was expecting more of a glow as standard. All in all I feel that the Hourglass Ambient Lighting blush in Mood Exposure is over hyped. Whilst a pretty colour I don’t think that the addition of the Ambient Lighting powder added anything to the effect of the blush. When I wear this I find myself layering other blushes on top, it simply does not have that X-Factor that Hourglass claims it has. If you’re looking for a super subtle looking blush I would somewhat recommend this but it would be cheaper and easier just to use a light hand with the blushes you already have. I would have to say, I wouldn’t buy this blush again but I have not yet given up on the Ambient Lighting Powder. I’m hoping the Powder’s will impress me more than this blush did. If you wish to pick up this blush you can purchase it from Space NK HERE. If you’re in the US you can purchase these blushes directly from Hourglasses website HERE. 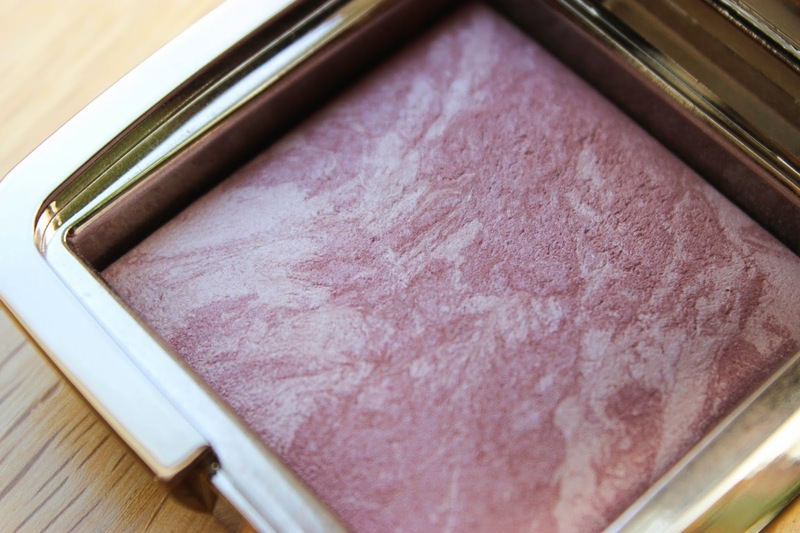 Do you own any of the Ambient Lighting Blushes? I'm glad I'm not the only one, it's a nice blush but it isn't fantastic! 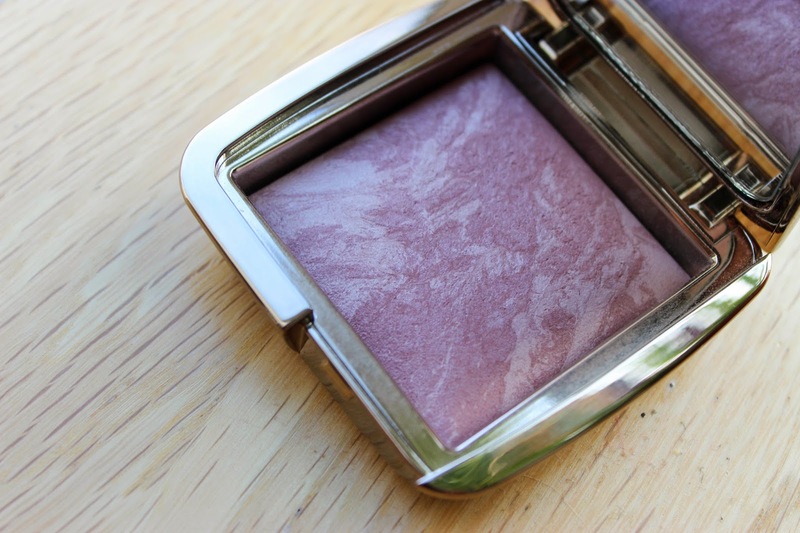 I have one of the hourglass ambient lighting powders & absolutely love that. There seems to be really mixed reviews on the blushes though. It looks a lovely shade, but your right there doesn't seem to be much of a glow. I think the powder differs greatly from the blush which is such a shame! It is a lovely shade, however I think their blushes work better on lighter skin tones in comparison to mine maybe!